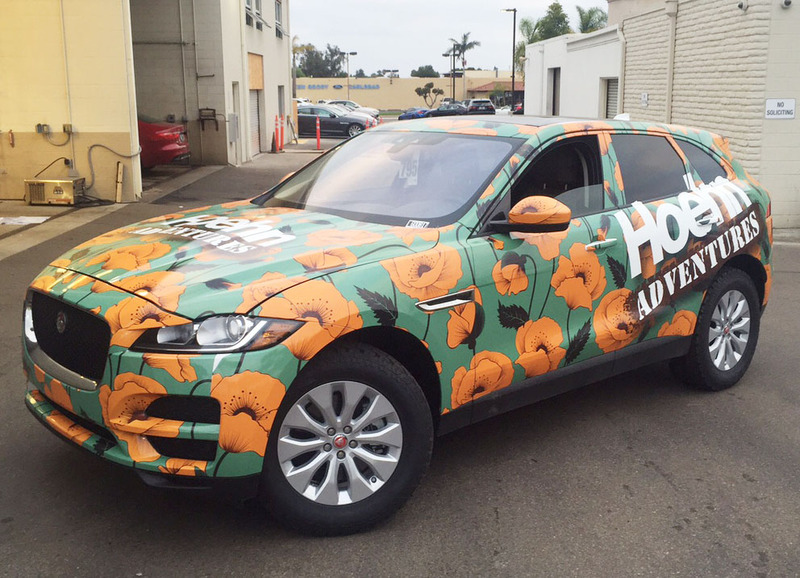 Looking to make a statement during a race, advertise your services during a client visit or simply advertise your product; vehicle wraps can maximize miles with added impression value. 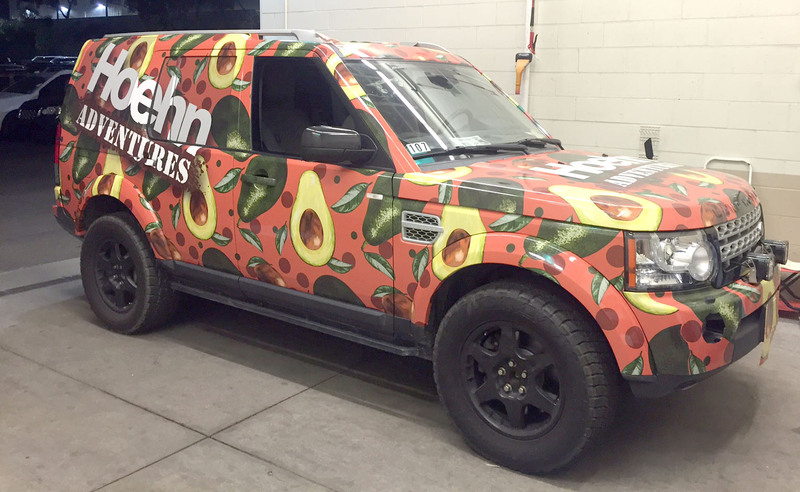 As a Certified 3M MCS Printer, BPGraphics produces your wrap graphics on trusted 3M vinyl products with UV lamination for added longevity and color saturation. These products offer a variety of options including metallic looking vinyl, stone effects, emergency grade reflective vinyl and more. Our custom templates provide seamless transition between windows, vents and solid structures. Our pre-press team also analyzes your artwork to ensure no odd graphic placements over cut locations such as a letter missing because it landed on an exhaust vent. 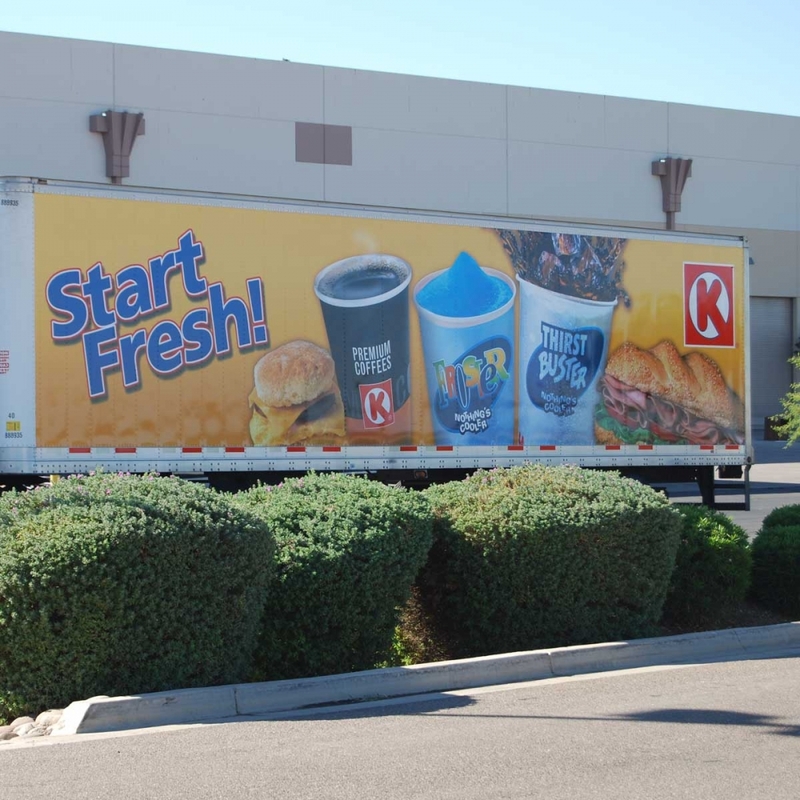 Vehicle graphics don’t have to just be cars. 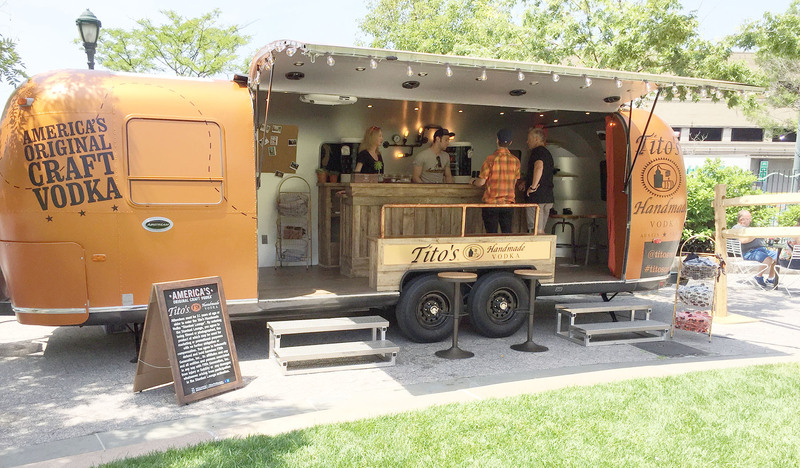 BPGraphics can wrap your Airstream camper, water craft, motorcycle, off-road racer, monster truck, delivery van and just about anything with a motor that moves. If you can drive it, we can wrap it. 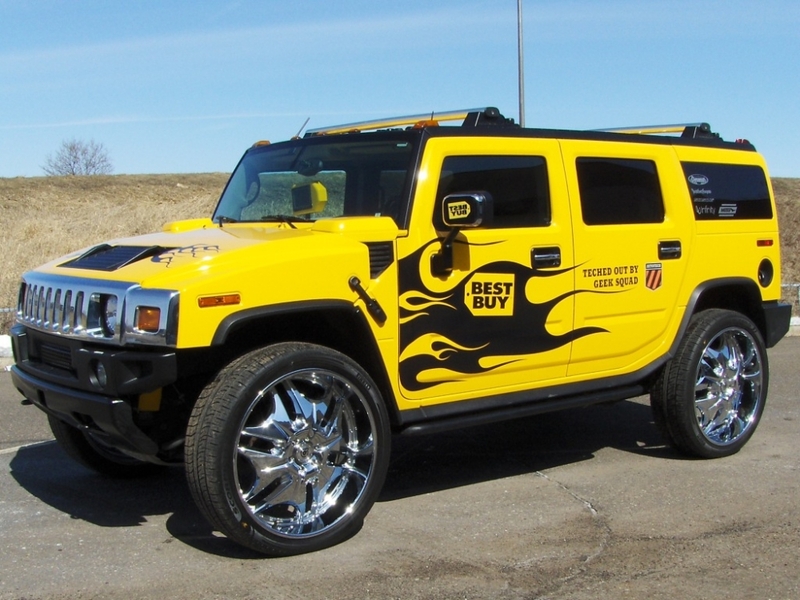 Turn average into amazing with a custom vehicle wrap. 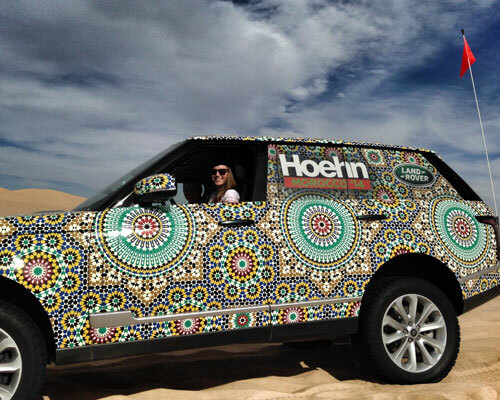 Your car, boat, truck ….even an airplane can all be branded with a custom wrap.